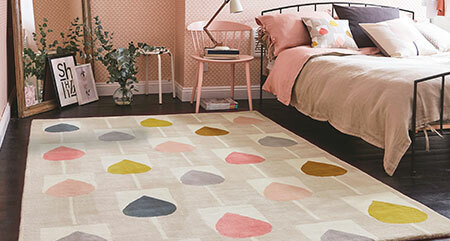 Based in Cork, Ireland, Rugs.ie carefully handpick only the best rugs from our worldwide selection of suppliers. Choosing rugs we would love to place in our own homes, you can be assured that high quality and design are of paramount importance. 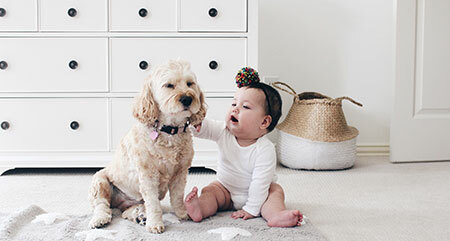 Our company offers one of the largest collections of rugs on the Internet. With a dazzling array of designs, including Persian, Oriental, Kilim and modern, and a wide variety of materials and techniques, ranging from thick hand-tufted wool rugs to intricate flatweaves, you are certain to find the perfect new addition to your interior with Rugs.ie. While there are no set rules when choosing the size of a rug, there are some guidelines to help you make your decision. 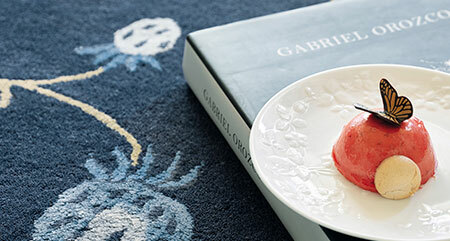 Read our handy guide on choosing the right rug for you.